KD Mechanical has been a reliable provider of water heater service, installation and repair for more than 50 years combined. 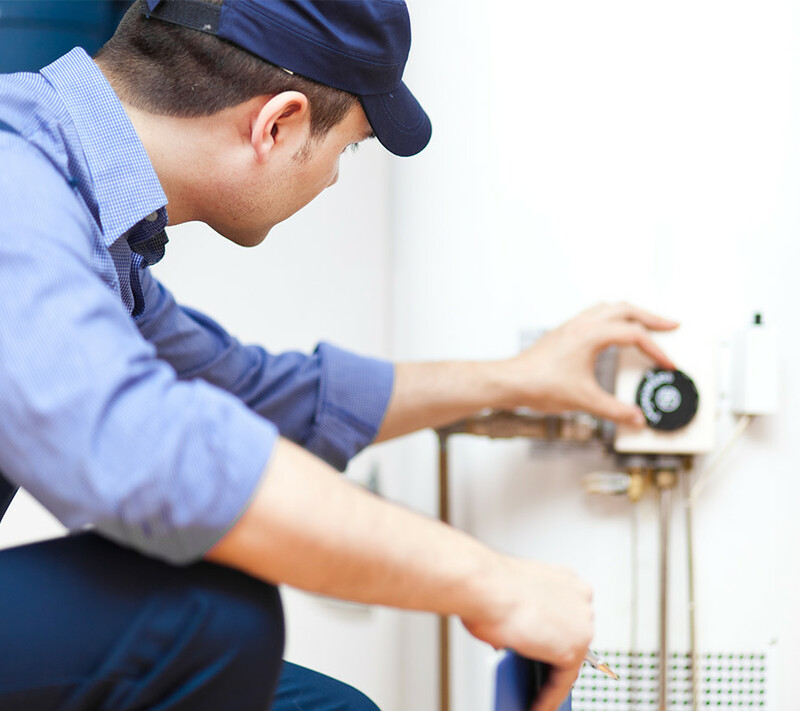 Our HVAC experts are available to assist you with your water heater maintenance and repair needs. Our team of professionals are trained to service both standard water heaters and tankless water heaters. Your water heater is one of the most important appliances in your home. It may also be one of the most expensive. That’s why choosing a new water heater can be a huge decision. Our team will be happy to sit down with you to go over the best option for your home and budget. KD Mechanical provides a variety of water heater services to ensure that your water heater is performing at optimum efficacy. Seasonal checks & routine maintenance are important when preventing issues & costly breakdowns before they start. Luckily the team at KD Mechanical is on standby when you run into a water heater emergency. We provide 24/7 emergency water heater service to all of Fairfax and Loudoun Counties. Contact us anytime at 703-687-9848 for reliable emergency water heater repair. For more information or to set an appointment call us anytime at 703-687-9848 or contact us online here!